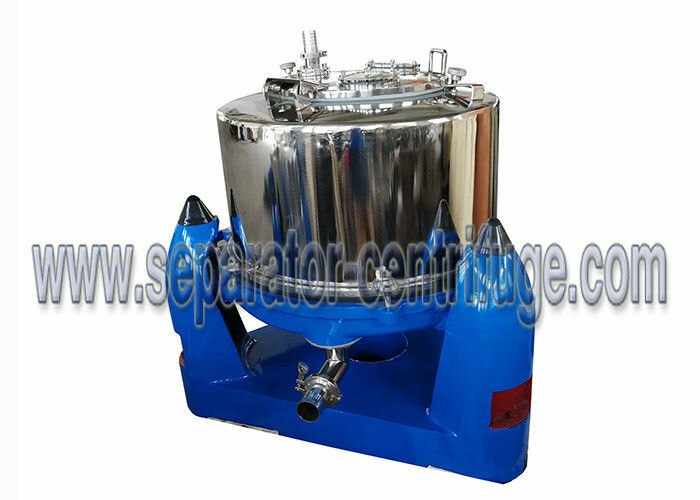 Model PTD/PTDM 3 Column Manual Top Discharge Centrifuge with clamshell & Full Cover are intermittent operation filtrating equipment. The material is fed into the drum at the top. 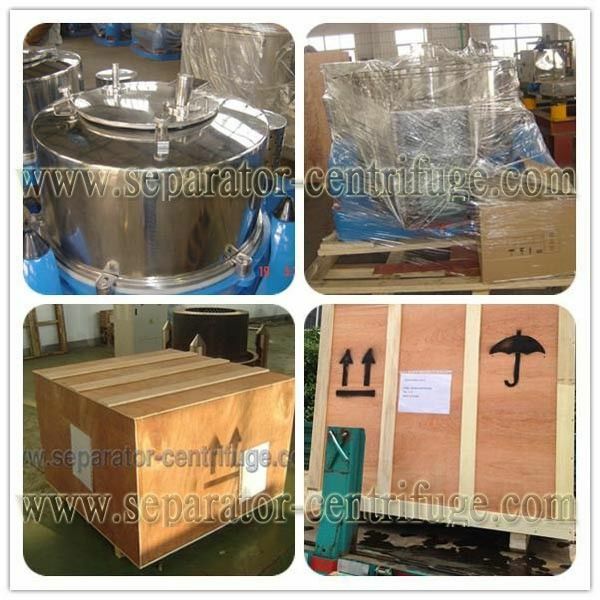 Under the action of the centrifugal force field, the liquid-phase passes through the filter medium and the discharged out of the machine, while the solid-phase material is retained inside the drum and after the machine is stopped, the material is discharged from the top. 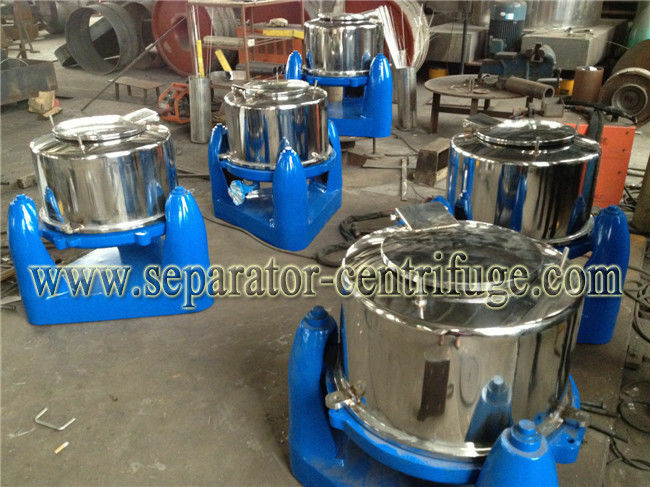 The centrifuge has such features as simple structure, easy operation, no easy breakage of material as well as good versatility. Model PTD centrifuges fall into two types: those with foundation and those without foundation. In the case of the centrifuge with foundation, the user is expected to cast the foundation by himself. 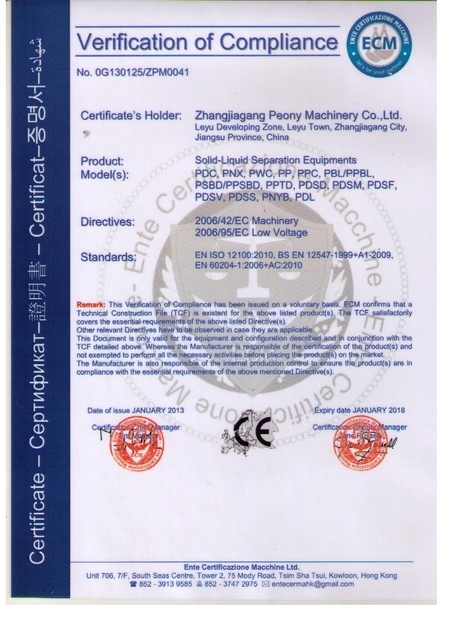 The type without foundation has a triangular base for the counter weight, equipped with shock absorber and thus requires no foundation casting.